“What was the Truth? German Camps. 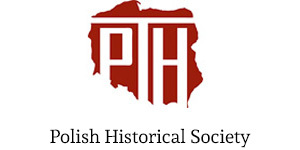 Polish Heroes” is a project aimed at counteracting mendacious language, including “Polish concentration camps”, and promoting true information on the Poles and their heroic conduct during World War II. 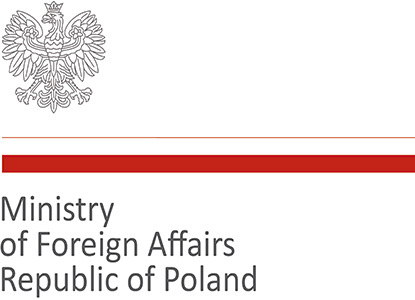 In 2008–2014 alone, the Ministry of Foreign Affairs had to take measures against more than 600 uses of the phrase “Polish death camps/Polish concentration camps”. The phrase cropped up in the media in 35 different countries. The countries leading in this notorious ranking include the United States (110), the United Kingdom (97) and Germany. The heroes of our story are German concentration camp survivors; they are now elderly – most of them well in their nineties. Their accounts and testimonies serve as a call for historical justice to bring back the memory of the victims and the perpetrators of the genocide carried out in German-occupied Poland. Contemporary Poles can be proud of their compatriots’ heroic conduct during World War II. 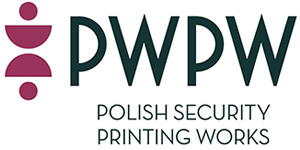 For this reason, our projects brings back the memory of such eminent figures as Saint Maksymilian Kolbe, Cavalry Captain Witold Pilecki or Józef and Wiktoria Ulma – the people who epitomise the indomitable spirit of Polish heroism. 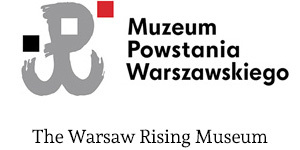 We are also trying to shed light on the phenomenon of the Polish Underground State, which remained active in a country invaded by two totalitarian regimes, Germany and the Soviet Union; the daily sacrifices that Polish people made under German occupation to save their Jewish neighbours; and the atrocities perpetrated in German concentration and extermination camps. In so doing, we want to return to the true account of history, which is heavily distorted by those who perpetuate the mendacious term “Polish concentration camps”. The project “What was the Truth? German Camps. 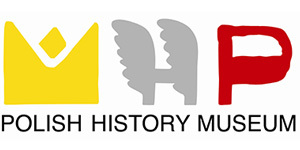 Polish Heroes” brings a series of interviews with the leading representatives of public institutions, organisations and museums whose mission is to foster the memory of World War II. 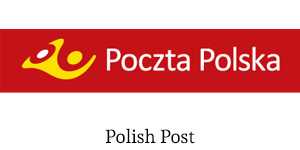 We are exploring the causes of disseminating the negative stereotypes about our country’s history and the ideas that may help Polish people counteract the foreign media that perpetuate the phrase “Polish concentration camps”. We are also going to explore similar questions during a conference in the Polish Parliament on 15 November 2016. 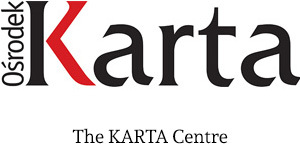 The project is primarily designed to raise awareness among foreign journalists. We have also created a website in three different languages and a publication to be distributed in memorials and museums that are devoted to the history of World War II. We are going to create a digital package to be circulated among 300 different editorial teams in the US, Germany and the UK.